“Ilhan Omar is a leader with strength and courage. She won’t back down to Trump’s racism and hate, and neither will we. The disgusting and dangerous attacks against her must end,” wrote Sen. Bernie Sanders (I-VT). Never mess with a Navy SEAL. 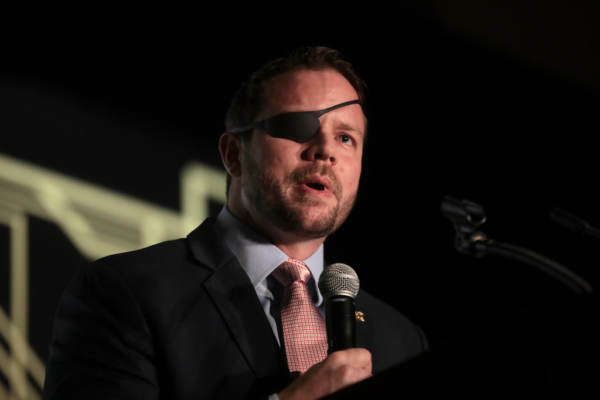 The post BOOM: War Hero Dan Crenshaw Obliterates Ilhan Omar With a Single Tweet appeared first on The Gateway Pundit.